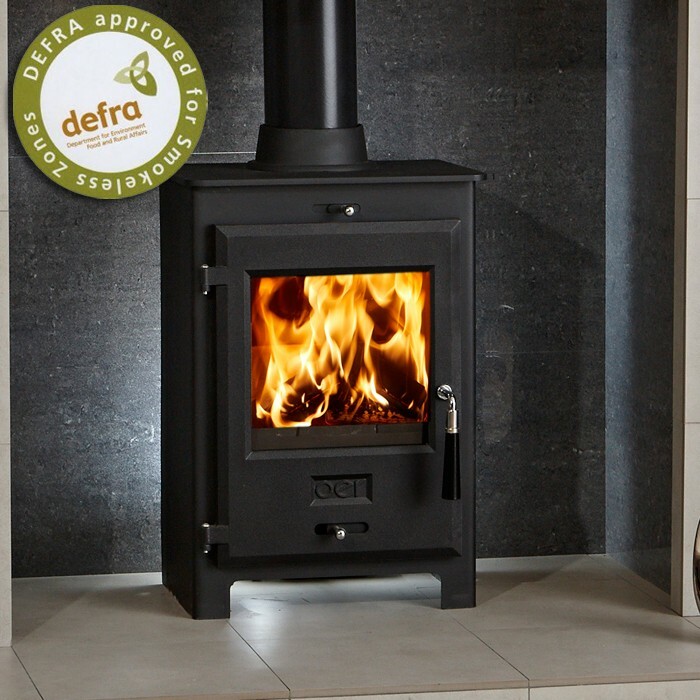 OER Stoves are designed and manufactured in the UK. 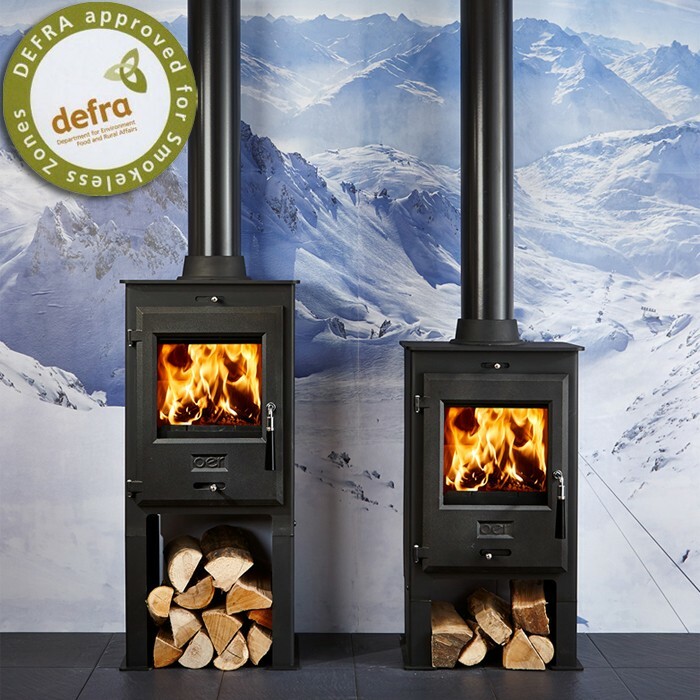 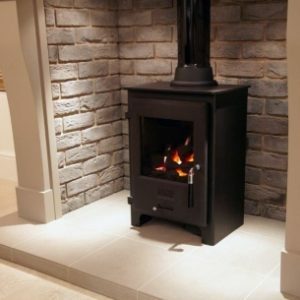 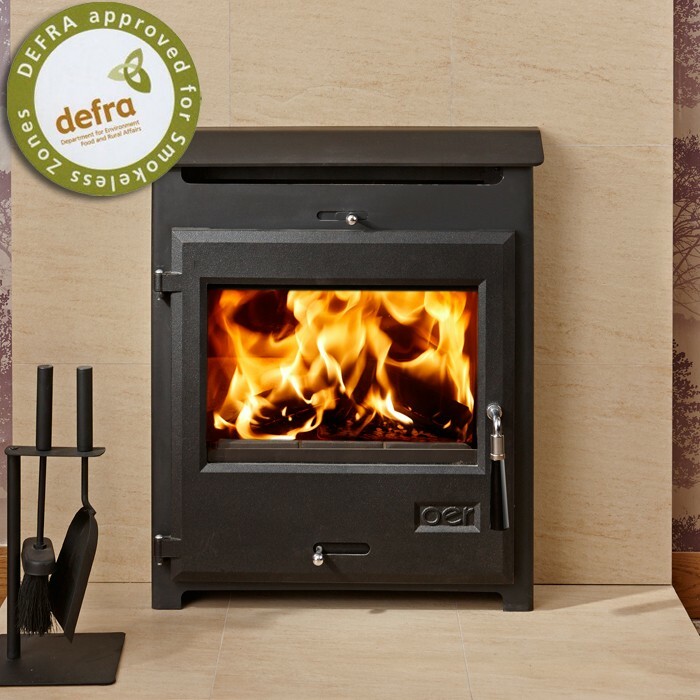 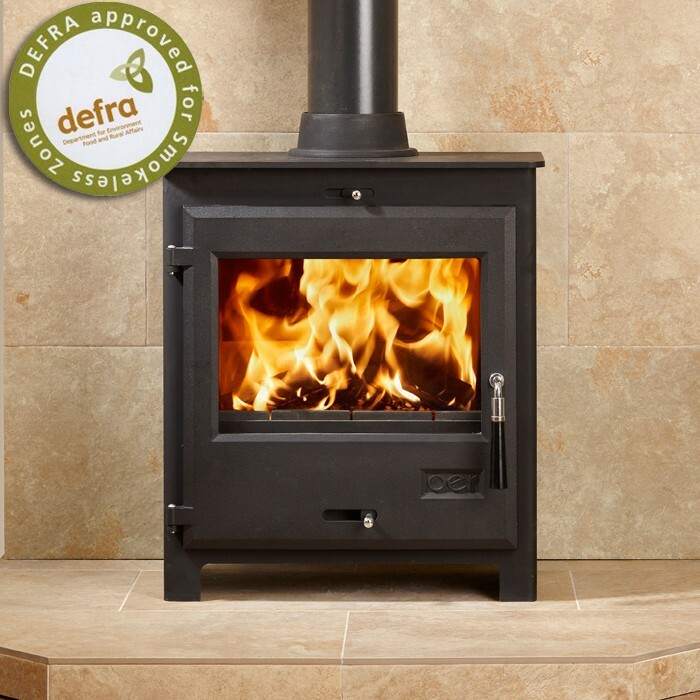 Their range includes a number of DEFRA approved models for burning wood in smokeless areas. 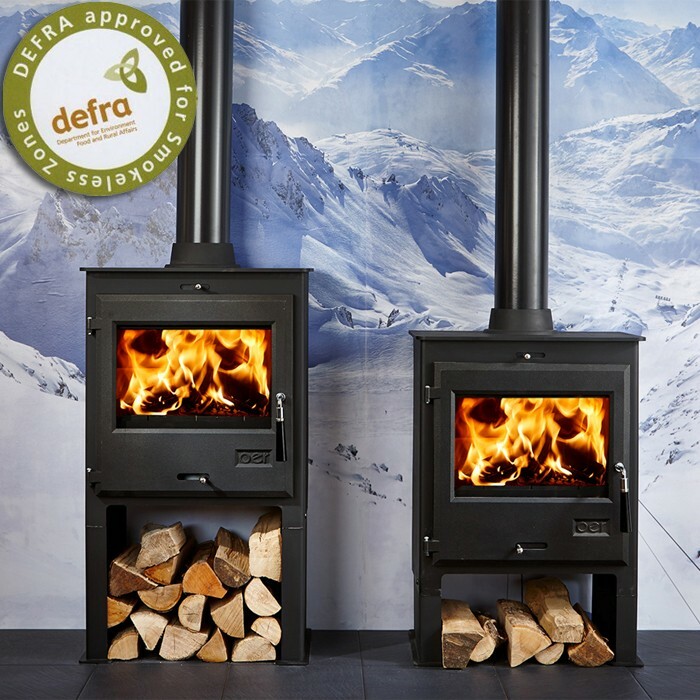 OER stoves feature advanced combustion technology as well as solid build quality. 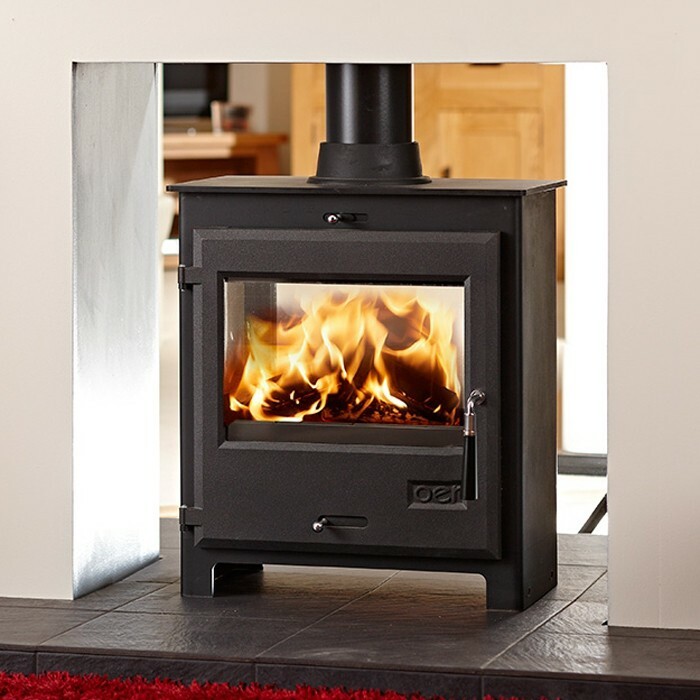 We offer Free delivery as well as a number of free items on all OER Stoves.